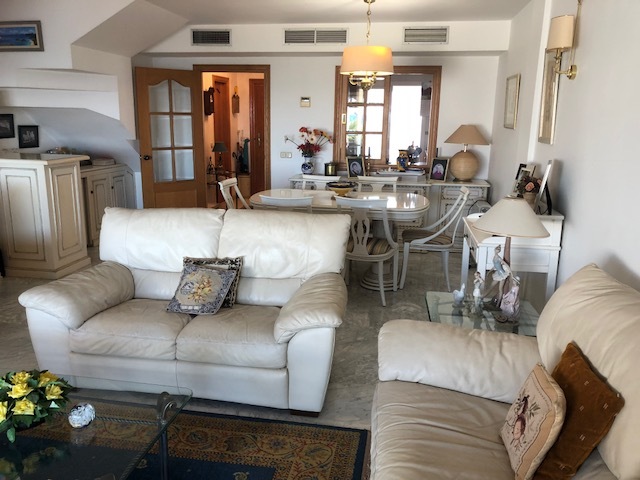 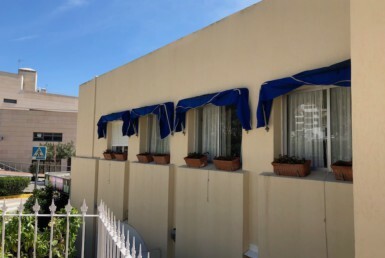 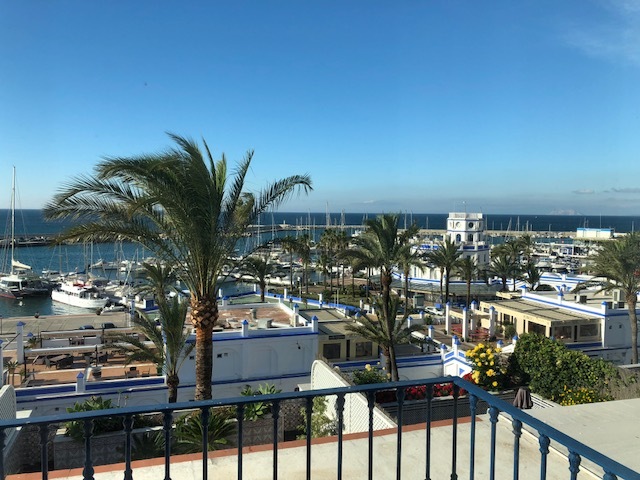 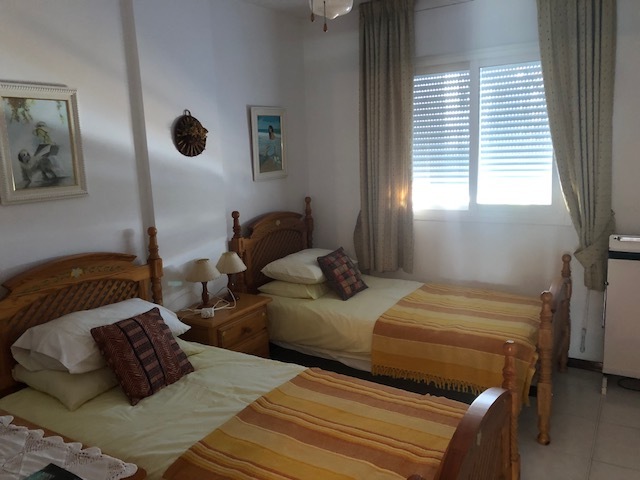 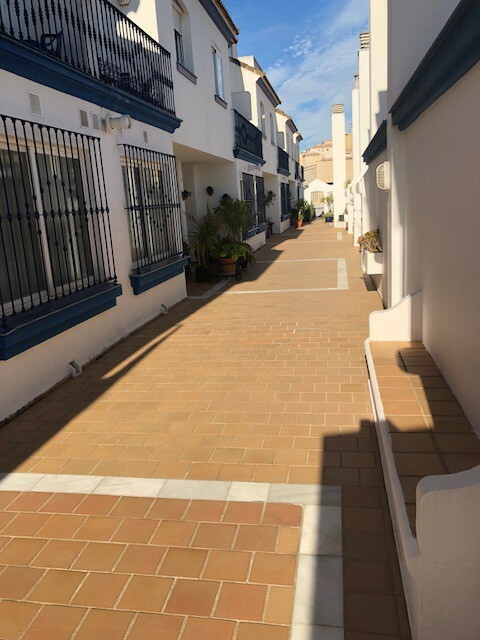 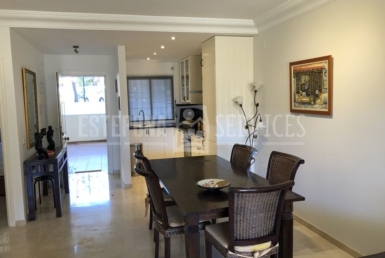 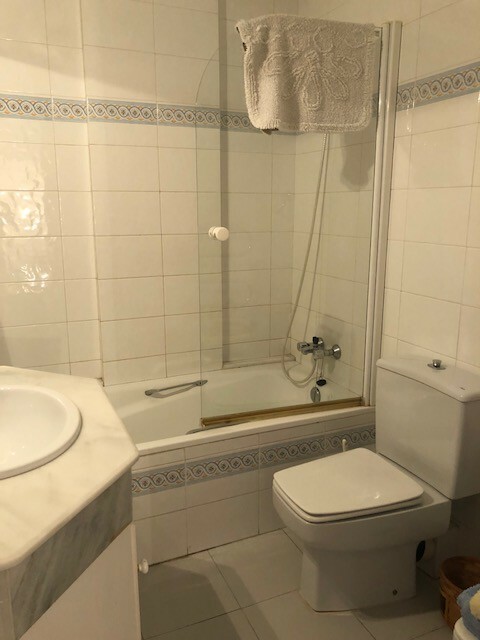 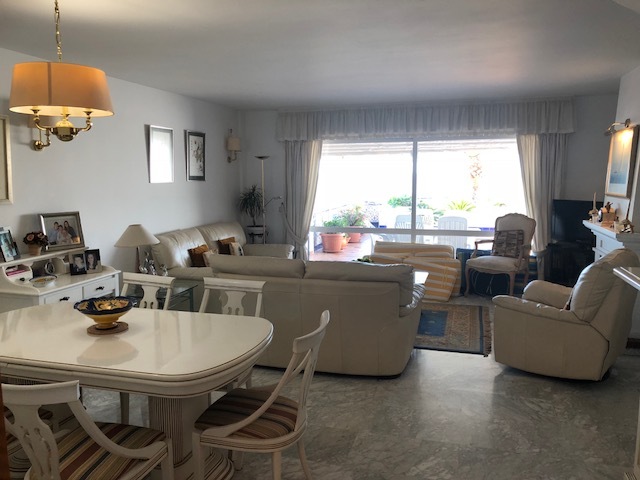 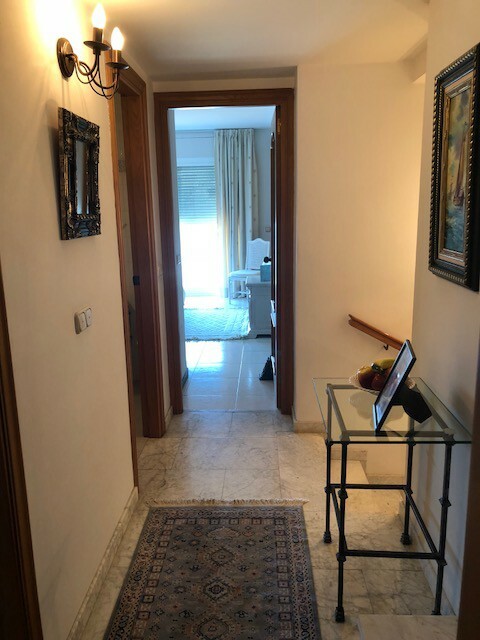 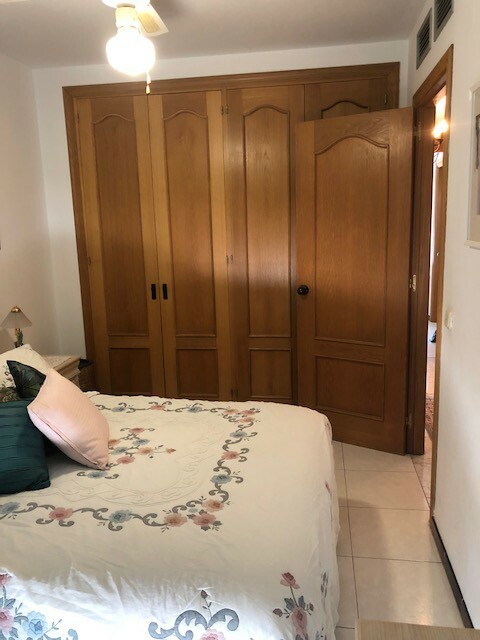 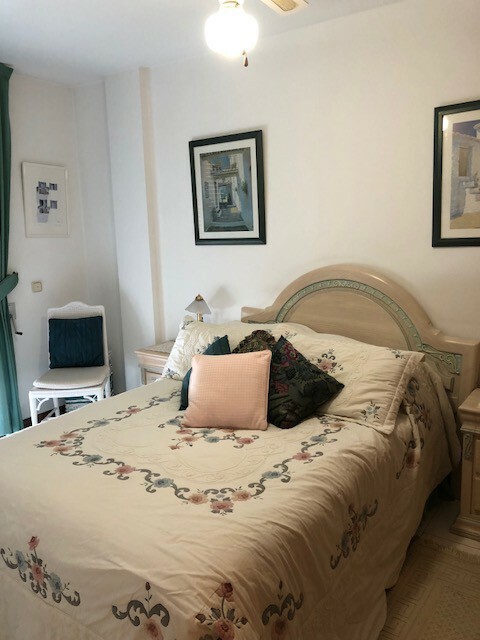 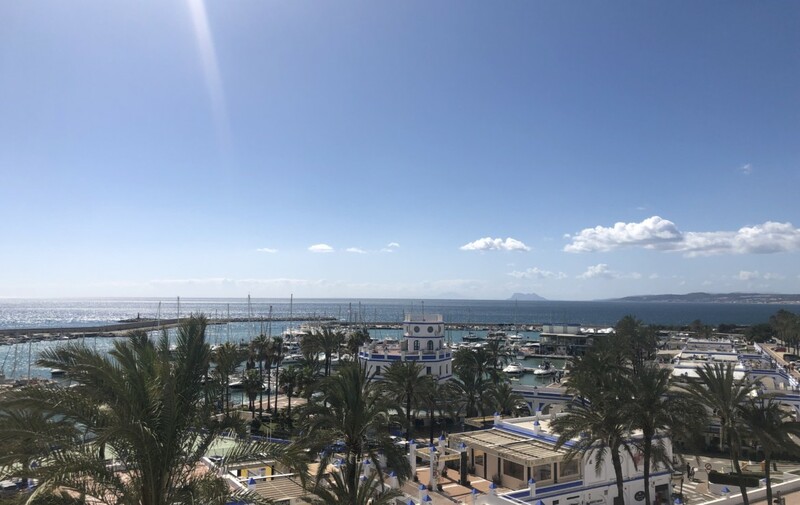 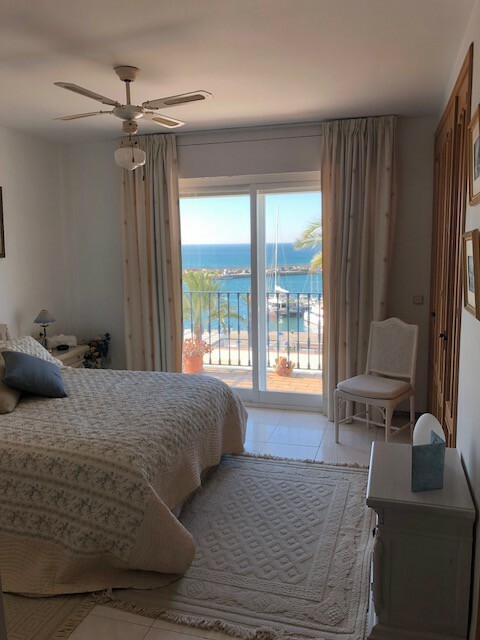 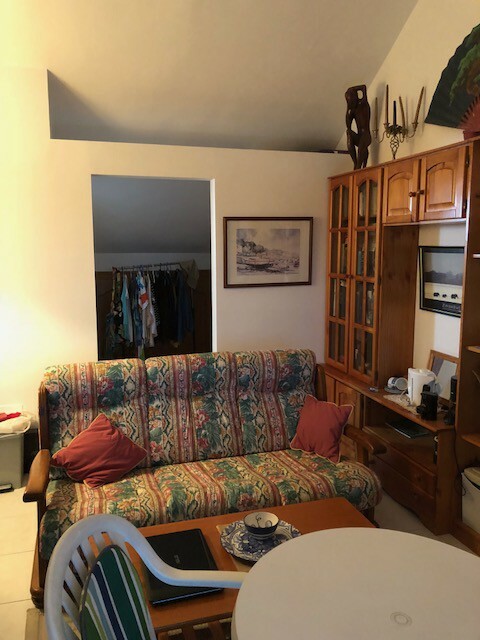 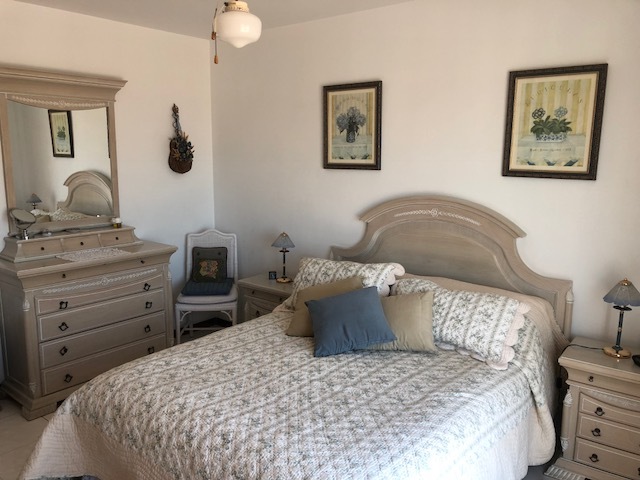 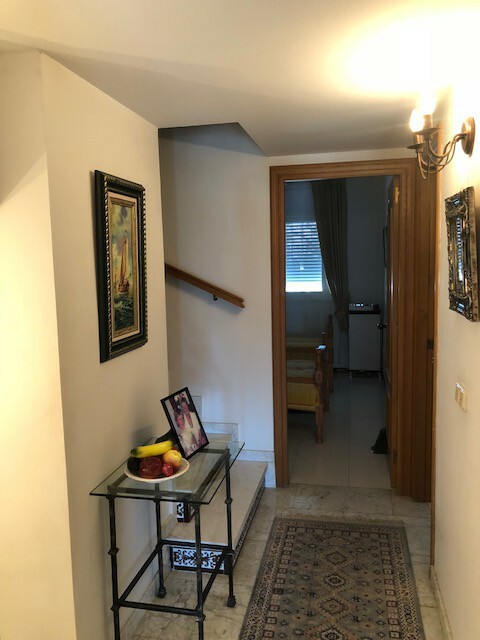 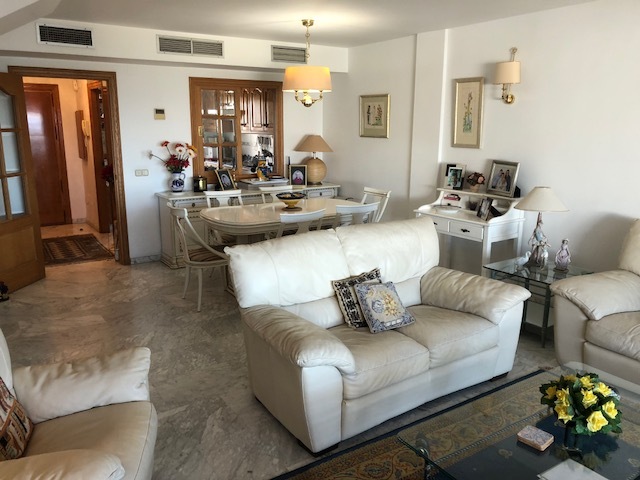 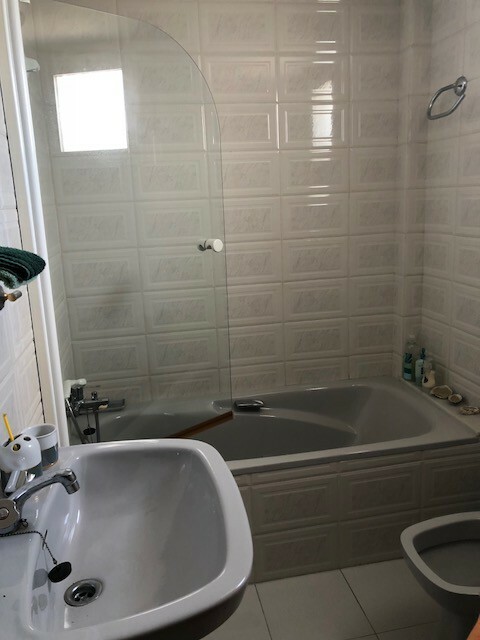 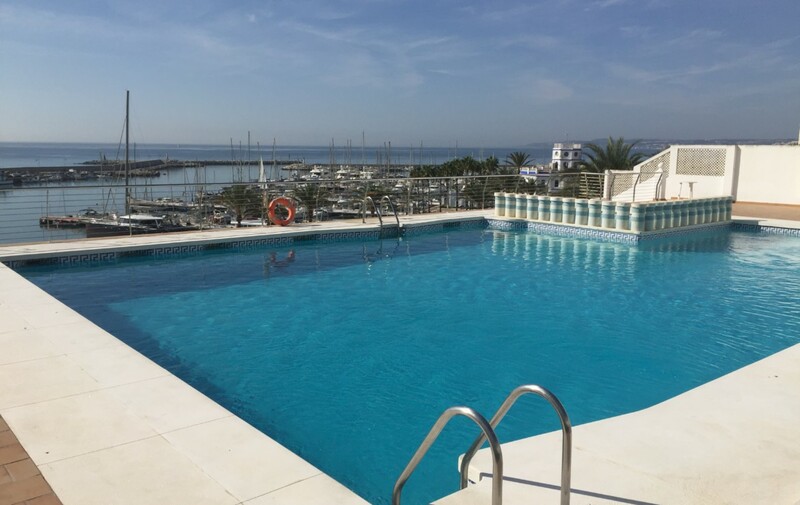 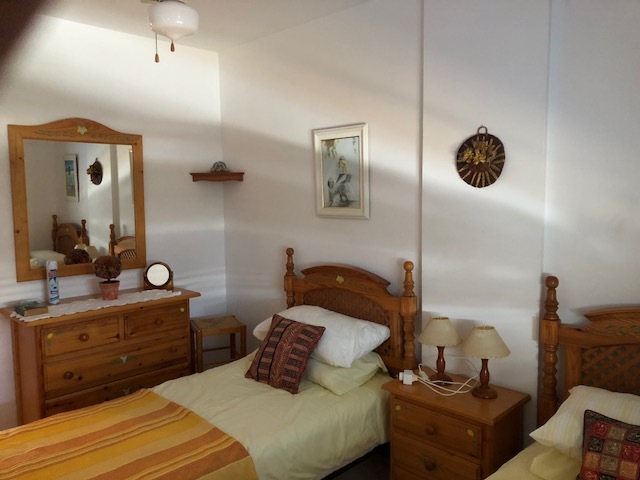 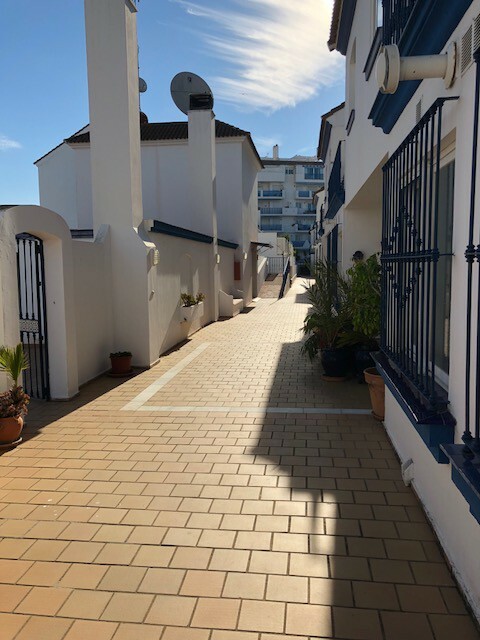 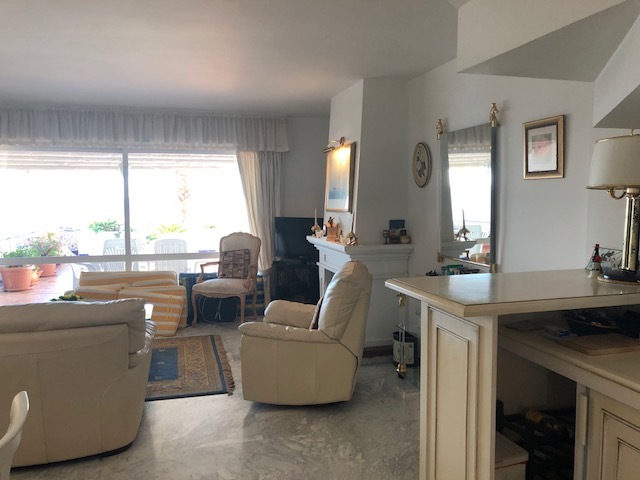 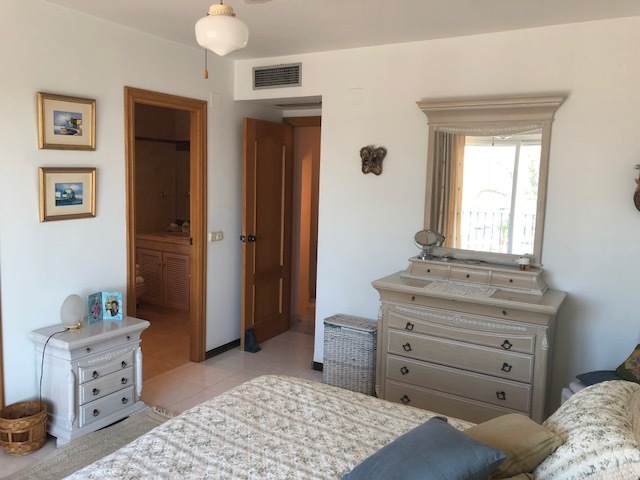 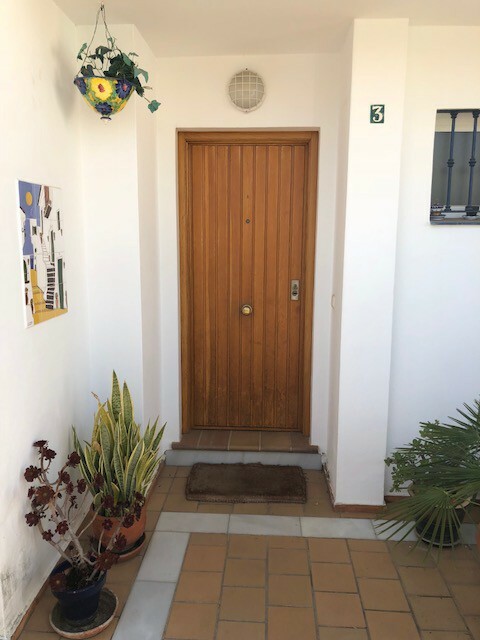 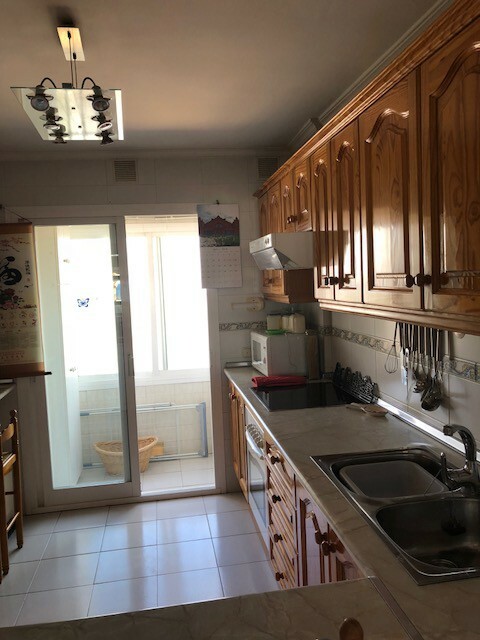 This Townhouse in Puertosol, Estepona, is arranged over 3 levels and it has 4 bedrooms, 3 bathrooms and a cloakroom. 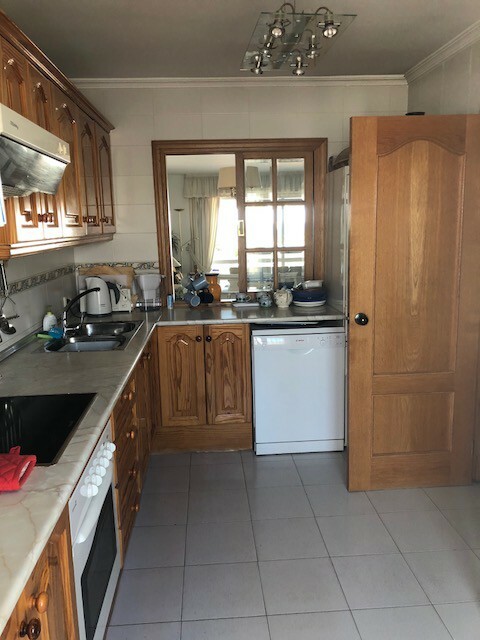 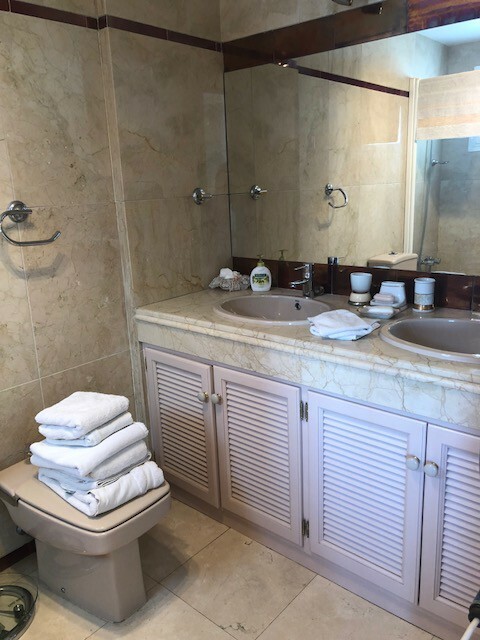 Fully equiped kitchen ,Air conditioned, Satellite and internet. 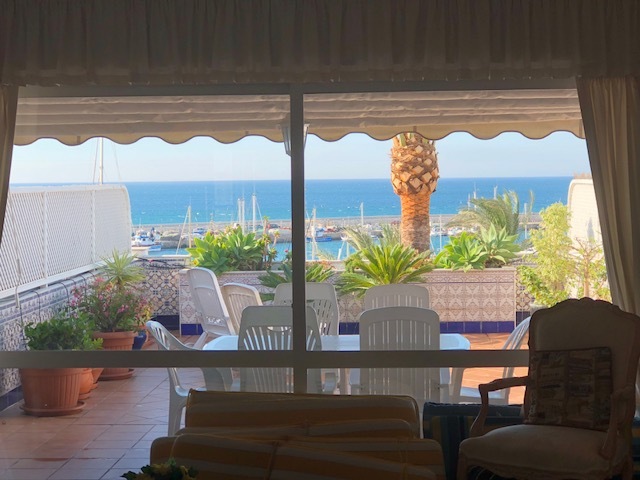 Large patio doors leads out onto the first of the terraces (52 m²) with a superb view of the Mediterranean sea, Marocco, Gibraltar and the boats of the Marina. 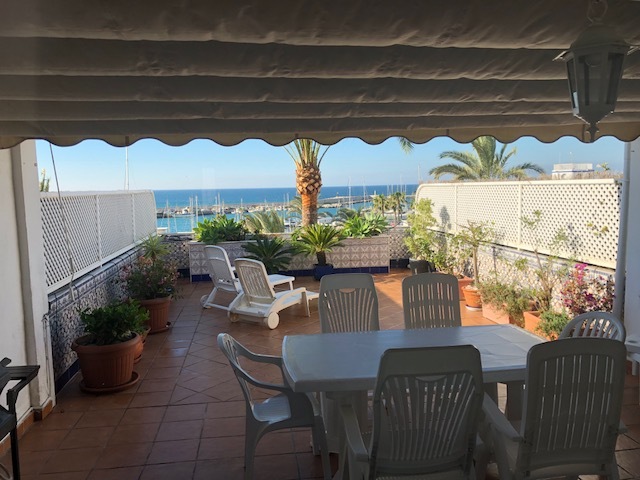 In this location and with these views, it is a unique opportunity.